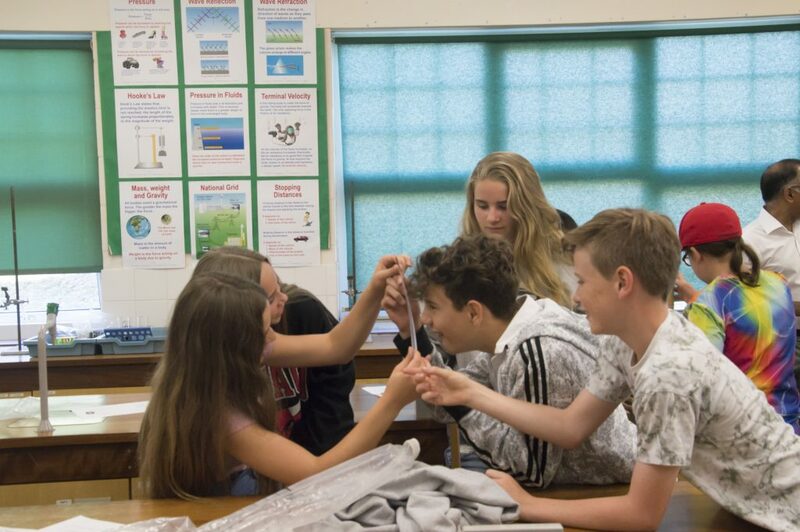 Berkhamsted Boys and Girls Senior Schools took part in a gripping Extended Curriculum Week from 24th – 29th June 2018. It gave the Year 7-10 pupils an opportunity to explore activities outside of the curriculum as well as developing talents and a passion to try new things. The exciting activities certainly grasped the school value of ‘Be adventurous’. 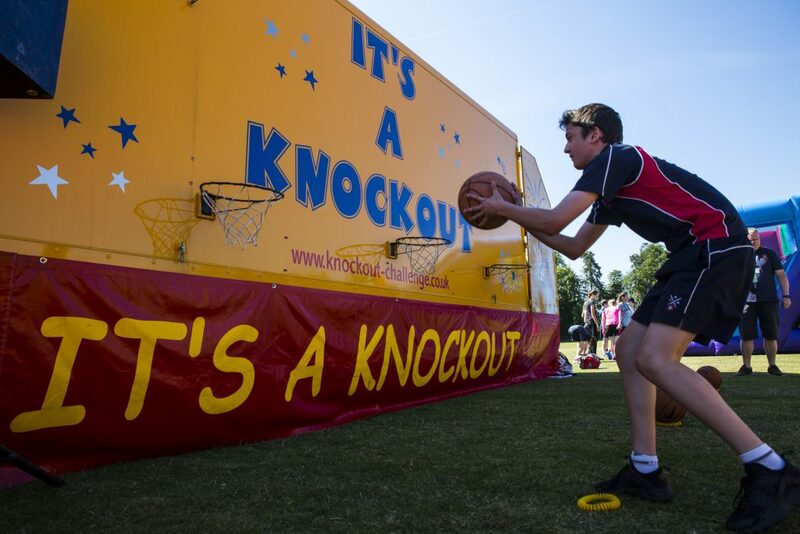 On Monday, Year 8 and 10 took part in ‘It’s a Knockout’. 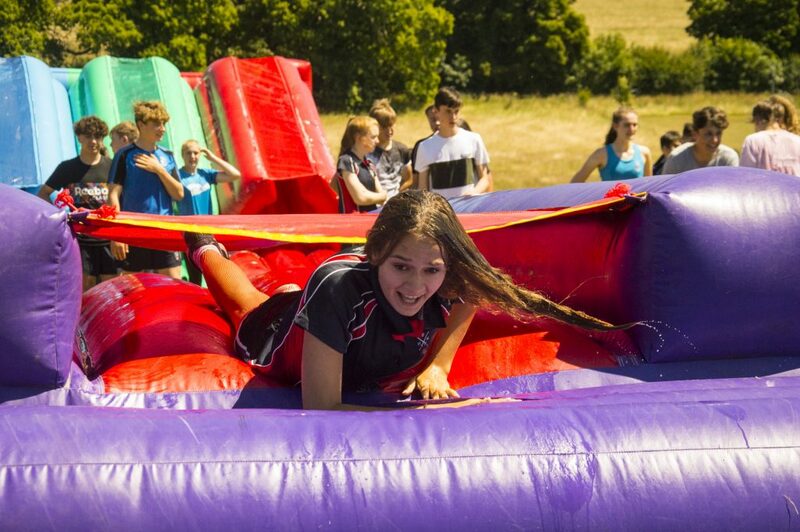 Based on the 1970s and 80s TV programme, the activity consisted of multiple inflatable obstacle courses ranging from a bouncy castle to an inflatable water slide. ‘It was great to work collaboratively in teams!’ said Ethan, Year 10. 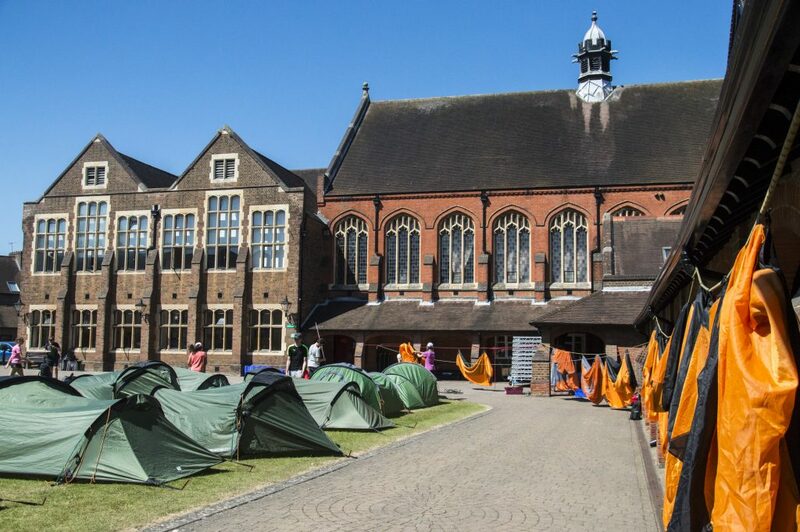 On Tuesday, there was a grand range of diverse activities including Duke of Edinburgh training for Year 9. A Dragons Den activity for budding entrepreneurs in Year 10. A drama filled Shakespeare’s world performance in Centenary Theatre for Year 8 as well as a trip to Whipsnade Zoo for Year 7. 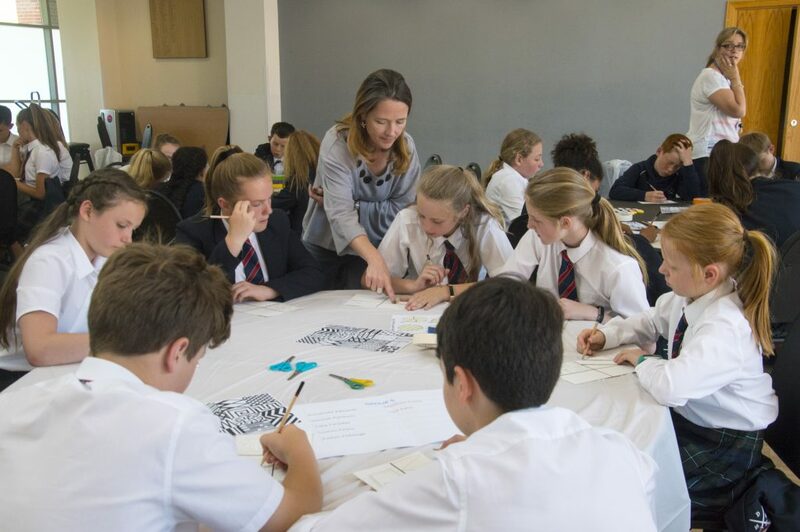 On Wednesday Year 7 took to the road with the Classics/ Religion and Philosophy department. Their trip to the Roman city of St Albans had them thinking how history has shaped life in modern Britain. There was a treasure trove of everyday objects from the time to see at the Verulamium Museum. Then at St Albans Abbey pupils learned about the building and its history, visiting the font, altar, pulpit, lectern and shrine. They thought about communion, baptism and the Bible. Year 8 indulged in a ‘Mission to Mars’ Science Day which one pupil described as “exhilarating”. 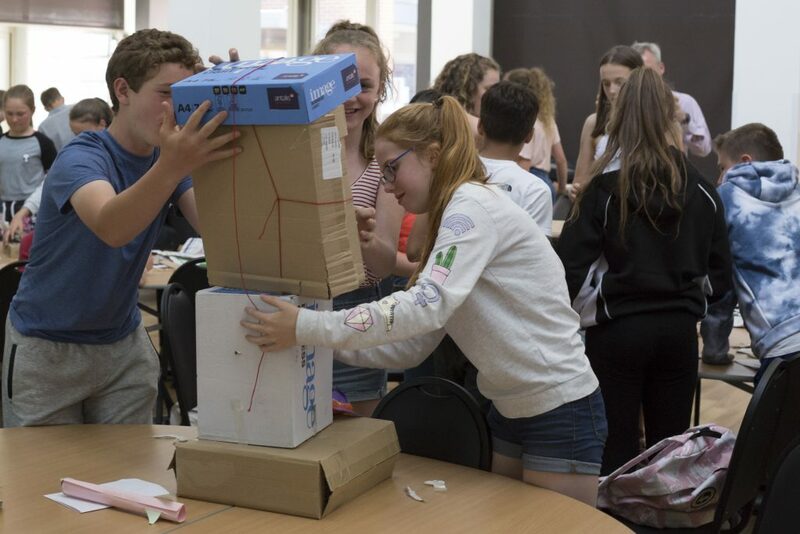 The group strived to be the best they could be and worked collaboratively to build rockets and towers as well as well as enhancing their understanding by completing practical experiments. Year 10 students participated in the annual Berkhamsted Senior School Careers Conference. Industry experts delivered workshops and lectures to help students make informed decisions about their future. Topics included an insight to the fields of law, medicine, media, finance and engineering whilst the workshops developed networking and the art of preparing for an interview. The whole of Year 9 had an educational study visit to Duxford Imperial War Museum. 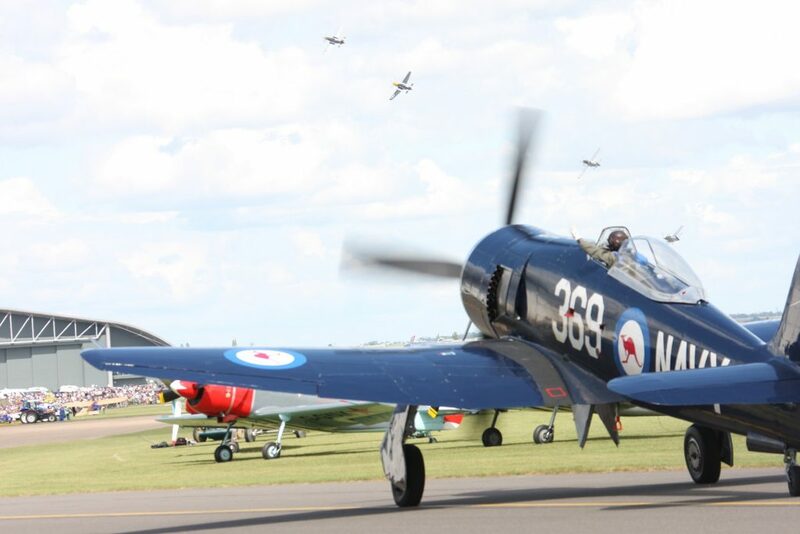 The visit tied in with the study of World War II during the year and enabled pupils to look at aircraft and other military equipment from the period, as well as displays on what life was like on the Home Front in Britain during the War. In the afternoon the art department ran a creative art challenge for Year 7. 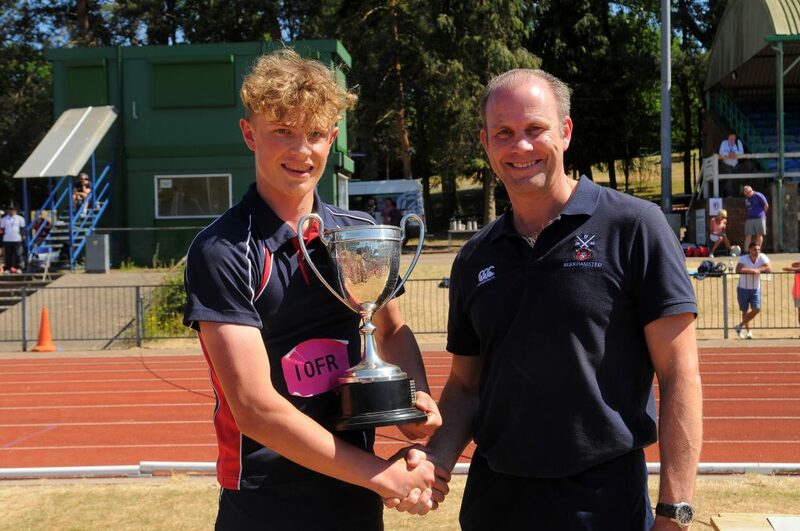 Finally on Friday, for the climax of Extended Curriculum Week, the biggest sports participation event of the year saw over 600 pupils travel to Woodside Stadium to take part in Sports Day. It was a chance for pupils to push themselves to their best athletic performance in front the enthusiastically supporting spectators that filled the grounds of the Watford based stadium. 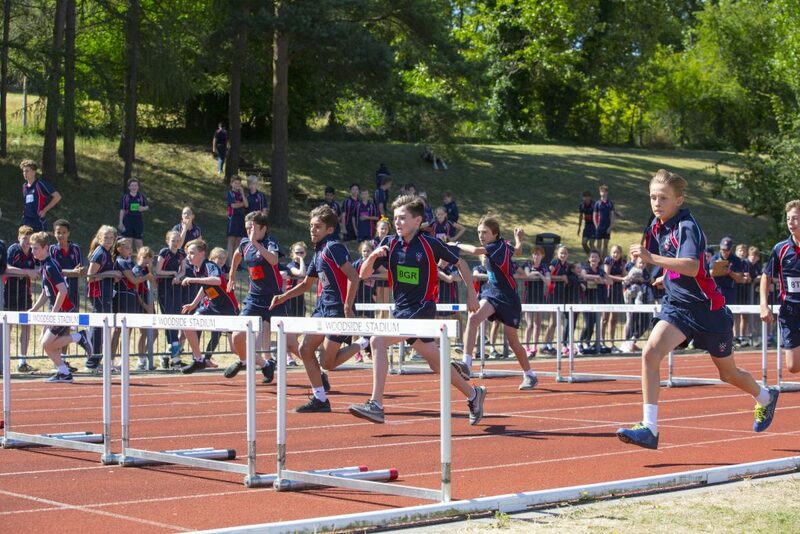 Throughout the day pupils competed in the usual field events such as high jump, long jump, triple jump, shot putt, javelin, discuss and a total of nearly 50 track races. The overall winning boys house was Fry’s. 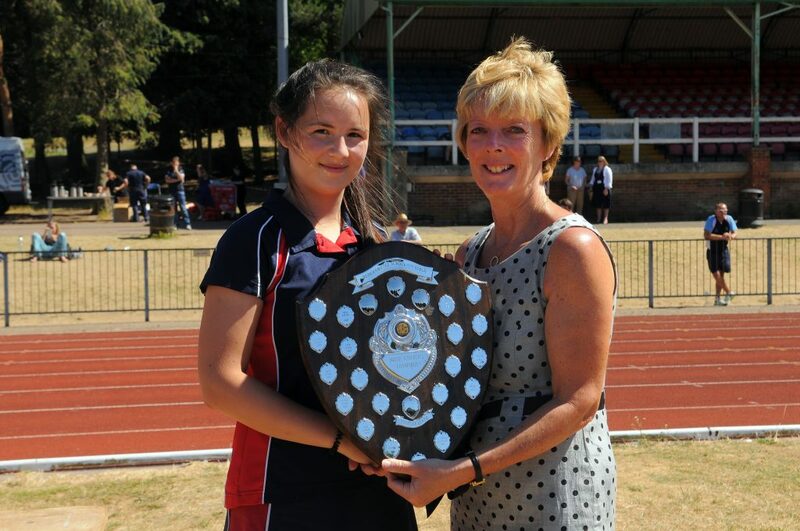 New Stede retained their title as girls champions. 12 school records were broken on the day. Article produced by Paige Lawrey-Baker during her week of work experience with the School marketing and communications department. Paige joined Berkhamsted as a pupil in September studying Media, Business and Sociology. Her career interest is marketing, and she is currently writing her personal for UCAS and visiting the universities she plans to apply for such as Durham and Lancaster.